Kennesaw State University’s Analytics and Data Science Institute is pleased to present the twelfth annual Analytics Day to celebrate undergraduate and graduate analytics students’ work. This event will feature poster presentations of students’ analytics research and guest speakers discussing evolving trends in analytics and data science. This year’s event will focus on the issues and challenges related to Ethics in Data Science. Our event is sponsored by Southern Company and Equifax. KSU Analytics Day will introduce our students to analytics practitioners, allow them to begin building their professional network, and give them a look at real-world careers available to them in analytics. Students will have the opportunity to discuss collaborative projects with local businesses. This event provides organizations with a platform to meet students at all levels who are considering careers in advanced analytics. This year’s event will be held on Friday, April 26th, 2019 on the Kennesaw Campus at the KSU Center. The KSU Center is located at 3333 Busbee Drive NW, Kennesaw, GA 30144. The morning will begin with a continental breakfast at 8:30 am. 12:30 p.m. Women in Data Science Annual Lunch, sponsored by Intercontinental Exchange. 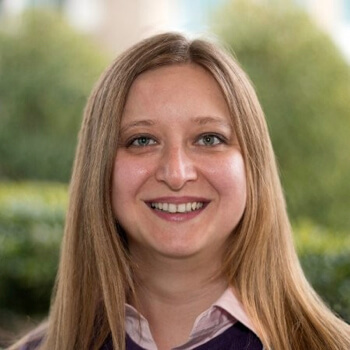 Senior Director Data Science, Cox Automotive Inc.
Ebru Evliyaoglu Akyuz has 18+ years experience in Advanced Analytics and Data Science. 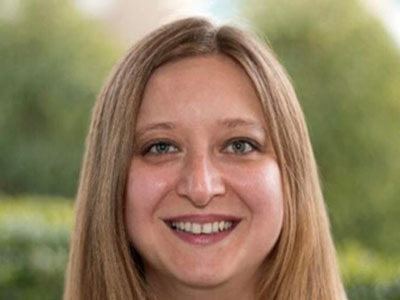 She joined Microsoft in February 2018 as an Artificial Intelligence Solution Architect. She helps companies drive innovation and achieve more in the area of Artificial Intelligence and Machine Learning. She empowers and educates senior customer executives, developers, and architects on AI technologies and solutions. Her areas of expertise are Image Classification, Text Analytics, Azure Cognitive Services, and Deep Learning. Previously, she was Director of Digital Analytics at CNN/Turner. She was responsible for establishing data strategy and enabling advanced analytics for CNN Digital properties. She also held various positions at companies such as Cox and UPS, focusing on Digital Analytics and Data Science. Ebru earned a bachelor’s degree in Statistics from Yildiz Technical University, Istanbul and a master’s degree in Information Technology from SPSU/ Kennesaw State University. T. Glenn Bailey currently serves as Senior Director of Data Science for Cox Automotive in Atlanta GA. 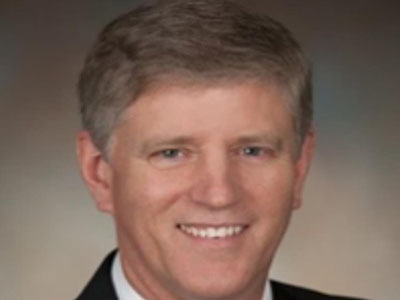 He has held a variety of operations research technical and leadership positions in industry, government, academia, and private consulting over a thirty-year career, with a special emphasis in the successful application of simulation and optimization solutions. His current areas of responsibility include high-performance optimization applications as applied in the automotive remarketing and mobility industries. Glenn received his Ph.D. from the University of Texas at Austin, his M.S. from the Air Force Institute of Technology, and his B.S. from the United States Air Force Academy. Michael is director of Decision Analytics for The Home Depot. 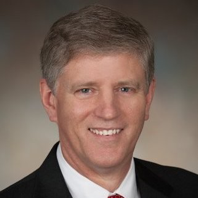 He is responsible for managing analytical decision support for the Company’s U.S. Stores Operations organization. 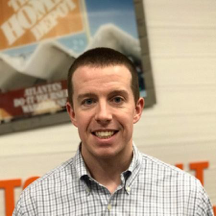 Michael joined The Home Depot in May of 2007 as a sr. analyst in the Assurance and Advisory Management program. 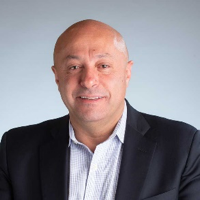 He has held number of roles throughout the organization including sr. analyst Merchandising Finance, manager of Pro Finance and sr. manager of Building Services Finance. Throughout his career, he has gained a deep knowledge in analytical and technical approaches to support business partner decision making. Prior to The Home Depot, he started his career at the Florida Department of Education, providing finance operations and analytics support for the State’s K-12 voucher programs. Michael has a bachelor of science degree in Finance and a master of business administration from Florida State University. He also completed an executive education program in Business Analytics at Georgia Tech University. Dr. Wes Chaar is an established expert and leading thinker in the fields of Analytics and Data Science, Machine Learning, AI, and Data Fusion fields. 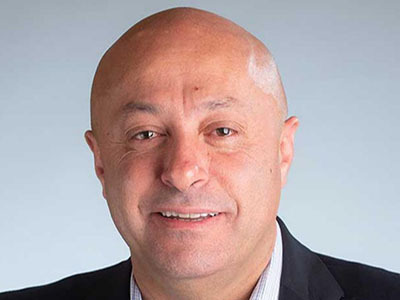 He brings more than 20 years of experience driving industry-leading innovation to his role as Catalina’s Chief Data and Analytics Officer, where he is focused on bringing greater value to hundreds of millions of shoppers worldwide, while increasing the efficiency, predictability and responsiveness of retailer and brand marketing initiatives. Wes is applying his skills in revenue management, pricing, channel distribution, consumer choice modeling, CRM and audience targeting to guide Catalina’s investments that will enhance its one-of-a-kind shopper data analytics engine to drive performance for retailers and brands. With experience spanning the airline, hospitality, online retail, media and marketing sectors, Wes has been published in a wide array of journals and has presented at conferences spanning the airline, hospitality, online retail and media sectors. He is a member of IEEE, INFORMS and I-COM, where he serves as a board member for both Chief Data Officer and Chief Analytics Officer. Wes’ work has been recognized with an Emmy for Engineering and Technology (Turner team), the INFORMS Innovative Applications of Analytics Award, the ANA Genius Awards for both (i) Marketing Analytics Science and (ii) Excellence in Pioneering Analytics Innovation, the ARF’s Great Mind Award in Analytics Leadership, and he was a finalist for both the Wagner Prize for Excellence in Operations Research Practice and the Edelman Award for Achievement in Operations Research and Advanced Analytics. Wes earned a Ph.D. from the University of Texas at Austin. Dr. Beverly Wright has over 25 years leading and executing Analytics through corporate, consulting, and academic experiences. 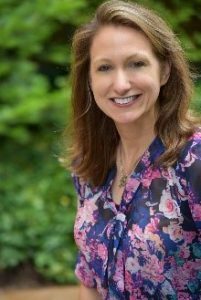 Currently, she leads the Analytics Practice for RelationalAI and serves several companies in Atlanta with analytics solutions. 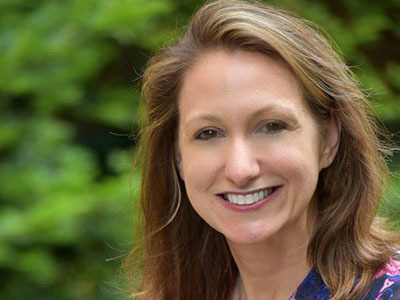 Over her career, Dr. Wright has provided guidance to a variety of businesses and non-profit organizations to frame and solve critical issues using modeling and advanced analytics. In addition to her practitioner experience, Dr. Wright was a professor of Marketing Research and Analysis, Business Statistics, Graduate Research for Decision-Making, among other courses at Georgia State University, East Carolina University, Clayton State University, and Berry College. She currently teaches Executive Education at Emory University and serves as host for TAG Data Talk. Dr. Ramnath K. Chellappa is Associate Dean and Academic Director of the Master of Science in Business Analytics program. 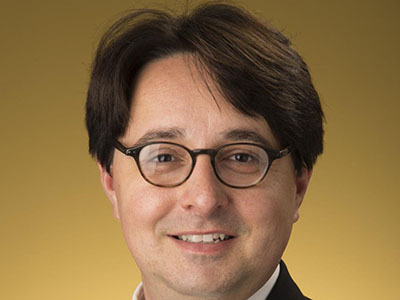 He is also a Goizueta Foundation Term Professor and Associate Professor of Information Systems & Operations Management at the Goizueta Business School, Emory University. 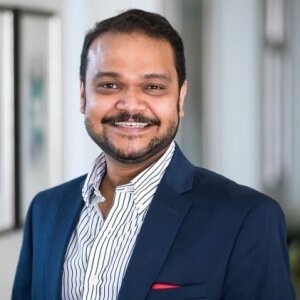 He was previously a Caldwell Research Fellow at Goizueta, Emory and SRITNE Distinguished Academic Fellow and Visiting Professor at the Indian School of Business, Hyderabad. Prior to joining Emory University, Prof. Chellappa served on the faculty of Marshall School of Business, University of Southern California from and was the founding director of the Electronic Economy Research Lab (eBizLab) at USC. 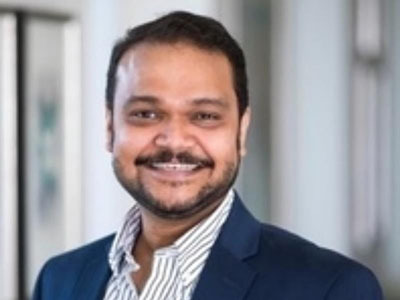 Prof. Chellappa's expertise is in the fields of electronic markets, pricing, digital goods piracy and economics of information security and privacy. His research in these areas has been widely published/presented in leading journals and conferences. His work on information privacy, research on music digitization and study of software pricing have received best paper awards in premier conferences. His research methods include analytical modeling, empirical modeling and social network analysis. He also serves/has served on the editorial boards of Information Systems Research and MIS Quarterly. He is currently the president of INFORMS Information Systems Society. Prof. Chellappa also works closely with the industry on the managerial aspects of information technology driven issues. He frequently serves as a litigation expert (expert witness) on a number of technology related cases, and also consults for the entertainment industry, particularly on digitization of media. Prof. Chellappa is often quoted in the popular media on information privacy and security related issues. Prof. Chellappa has taught courses at the undergraduate, MBA, MS and PhD levels in the areas of information systems, operations management, economics and analytics. He has also designed and taught courses for executive education including in the Medical Management Program at USC. At Emory, he teaches in the MBA, MS and PhD programs. He received his PhD from the McCombs School of Business at the University of Texas in Austin in 1997 where his work provided the first scholarly definition of the term "Cloud Computing". 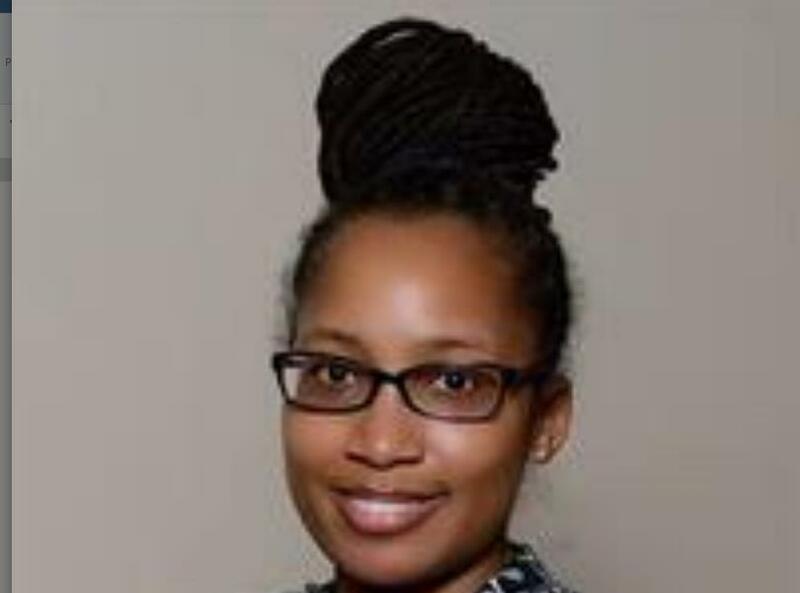 Dr. Brandeis Marshall is an Associate Professor of Computer Science in the Computer and Information Sciences Department at Spelman College. Her interdisciplinary research lies in the areas of information retrieval, data science, and social media. 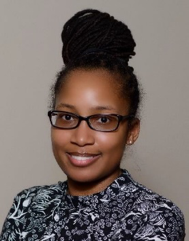 Dr. Marshall is the principal investigator of an NSF HBCU-UP Targeted Infusion Project entitled Data Science eXtension, which aims to integrate data science principles into the curriculum at Spelman and Morehouse Colleges. Other research includes the BlackTwitter Project, which blends data analytics, social impact and race as a lens to understanding cultural sentiments. 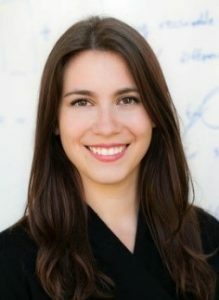 She is involved in a number of projects, workshops, and organizations that support data literacy and understanding, share best data practices and broaden participation in data science. Dr. Marshall brings nearly 15 years’ experience in higher education, and 10 years teaching databases and data- driven courses. Her engagements have included serving on the program committees for the ACM Richard Tapia Diversity in Computing Conference and Grace Hopper Celebration of Women in Computing. She received her PhD and M.S. in Computer Science from Rensselaer Polytechnic Institute and her B.S. in Computer Science from University of Rochester. Dr. Cummings received her Ph.D. in Computing and Mathematical Sciences from the California Institute of Technology, her M.S. 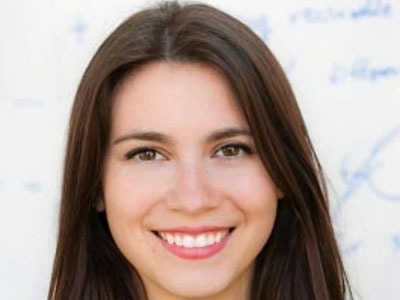 in Computer Science from Northwestern University, and her B.A. in Mathematics and Economics from the University of Southern California. She is the recipient of a Google Research Fellowship, a Simons-Berkeley Research Fellowship in Data Privacy, a Mozilla Research Grant, the ACM SIGecom Doctoral Dissertation Honorable Mention, the Amori Doctoral Prize in Computing and Mathematical Sciences, a Caltech Leadership Award, a Simons Award for Graduate Students in Theoretical Computer Science, and the Best Paper Award at the 2014 International Symposium on Distributed Computing. Dr. Cummings also serves on the ACM U.S. Public Policy Council’s Privacy Committee. 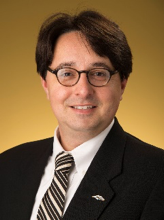 Dr. Sherrill W. Hayes is Director of the PhD in Analytics and Data Science and Professor of Conflict Management in The Graduate College at Kennesaw State University. From 2012-2017, he was director of the Master of Science in Conflict Management and helped co-found the School of Conflict Management, Peacebuilding, and Development. Dr. Hayes has over 20 years of experience as an established and respected researcher and thought leader in the areas of conflict management, program development, and evaluation through his work in universities, colleges, non-profits, and court systems in the US and the UK. • He has taught over 25 different graduate courses and supervised dozens of masters’ research projects and Ph.D. dissertations. • His scholarship has resulted in over 20 publications, more than 50 conference presentations, and invitations to work with organizations and educational institutions in places such as Germany, Ghana, Haiti, and Ireland. • He is co-editor of the 2018 book - "Atone: Religion, Conflict, and Reconciliation" and is Associate Editor of the Journal of Peacebuilding and Development. • Dr. Hayes received his BS ('97) and MS ('00) in Human Development and Family Studies from the University of North Carolina at Greensboro and his Ph.D. in Social Policy from Newcastle University, UK ('05). 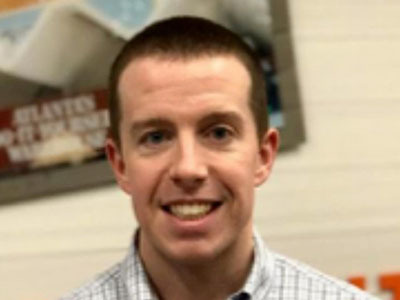 Coty Rosenblath is Director of Data Systems at MailChimp, where he leads teams of data engineers and data scientists working to empower small businesses through marketing automation. His teams have developed data infrastructure, such as MailChimp's streaming data pipeline, and data science-based features, such as predicted demographics and send time optimization. 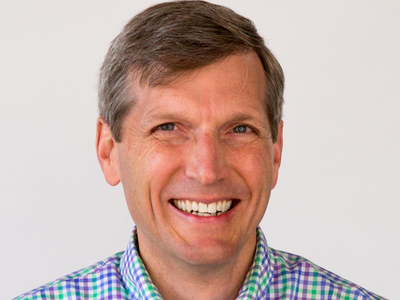 Coty has more than two decades of experience leading software development teams. Prior to joining MailChimp, Coty held CTO positions at a number of Atlanta companies in domains including e-commerce, augmented reality, healthcare, and financial services. Coty holds a bachelor’s degree from Duke University.